We know every day is a hurdle with the many tasks that need to be completed. From being a parent, to a corporate leader and everything in-between. Keeping yourself beautified and continually on-point becomes more difficult with each passing day, but it doesn’t have to be this way! 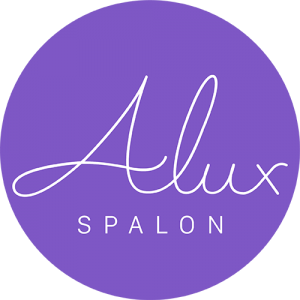 We at Alux Spalon offer a wide variety of self-care services that involve your style and beauty, and even extend to your bodies health and stress management, because we know that even if your style is beautiful, your body should feel beautiful and healthy too! Our services incorporate the needs of your body and beauty into your everyday routine, meaning that even when you leave the Spalon, your style, glow, and confidence will persist! The next meeting you lead will not only involve a rock-solid presentation and representation of individual strength, but also a vibrant showcasing of your unique style and one-of-a-kind beauty! We also provide services for your specials days that will be remembered forever! 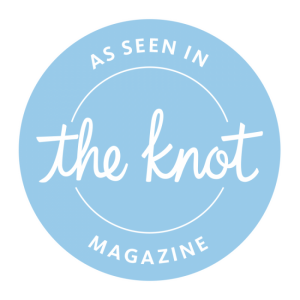 These events can range from a hair-styling for maternity pictures to a special style for your wedding day. We take our work seriously because we know you are trusting us with your “forever moments”. We use our extensive knowledge and experience to provide truly individual experiences that resonate with you! We promise our passion, professionalism and sense of style will impress you for years to come. So what are you waiting for? Get recharged for your coming tasks and rekindle the fierce beauty that lay within! AluxSpalon- Beauty from the mountains instilled in the soul. PrevPreviousSmart Aging With The AgeSmart Facial!